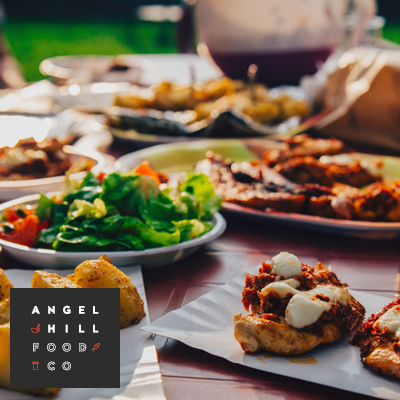 Crafting award-winning, great tasting food that is responsibly sourced and catered to suit your business and budget. 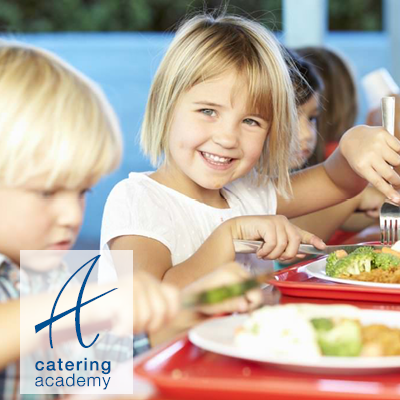 Different working environments and sectors have different catering demands, whether you are looking for a snack bar, hot restaurant-style meals or full fine dining, Atalian Servest Catering can fulfil your catering needs, as a standalone catering provision or part of an integrated facilities management solution. The Atalian Servest team will work with the talented development chefs to prepare a tailored solution to meet your requirements and, surpass your customers’ expectations. The Atalian Servest team are committed to working with the best suppliers, ensuring not only great tasting food, but also strong sourcing credentials. 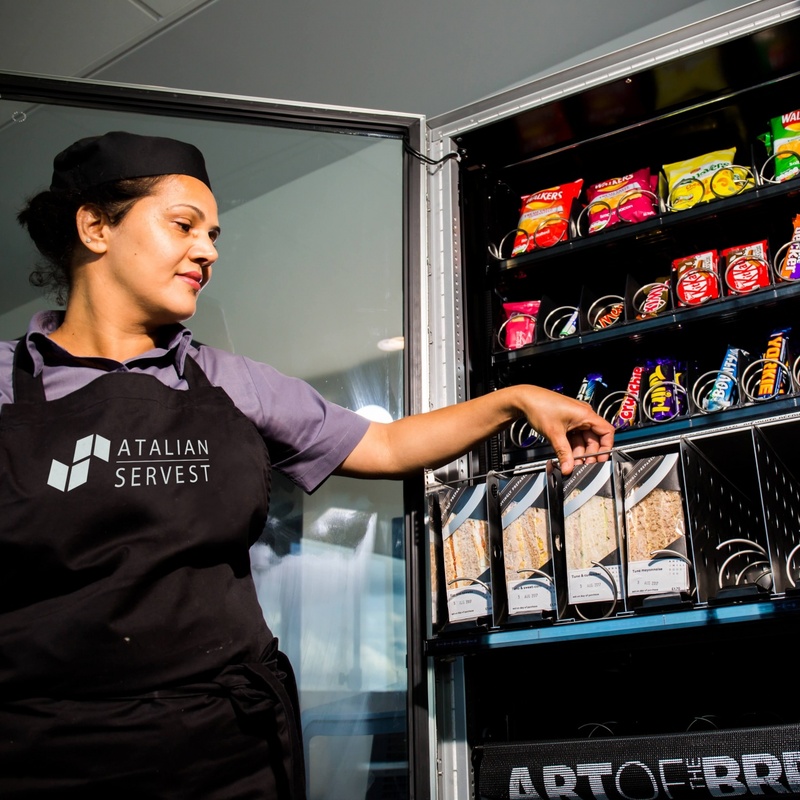 In the journey to continually improve its offer to you, and your customers, Atalian Servest are investing in the future, through technology and people. 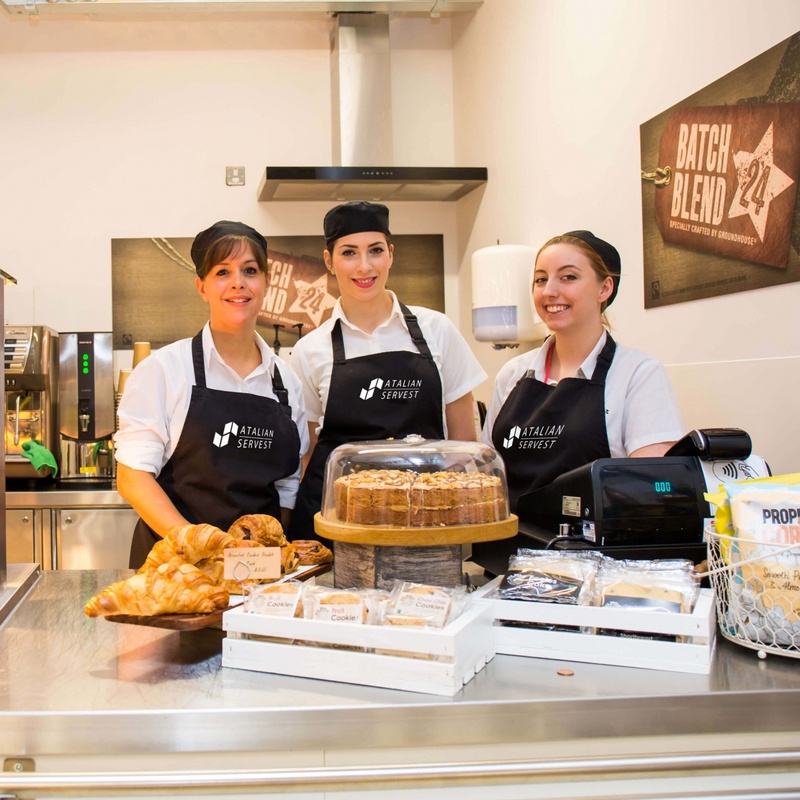 Atalian Servest has introduced smart technology onsite, to improve the customer experience, and also offers a number of training programmes to develop internal talent, including the Culinary Classroom, for aspiring head chefs, and the Barista Academy. In 2015 Rhys Richardson, development chef at Atalian Servest, won the coveted Blue Arrow Chef of the Year award. The competition was open to all ambitious and promising culinary professionals, offering a chance to showcase their talent to industry experts. With over thirty applicants, the competition was incredibly competitive. The four finalists battled through the intense previous rounds to have a chance to cook a four course meal for the judges, with Richardson being crowned the unanimous winner.